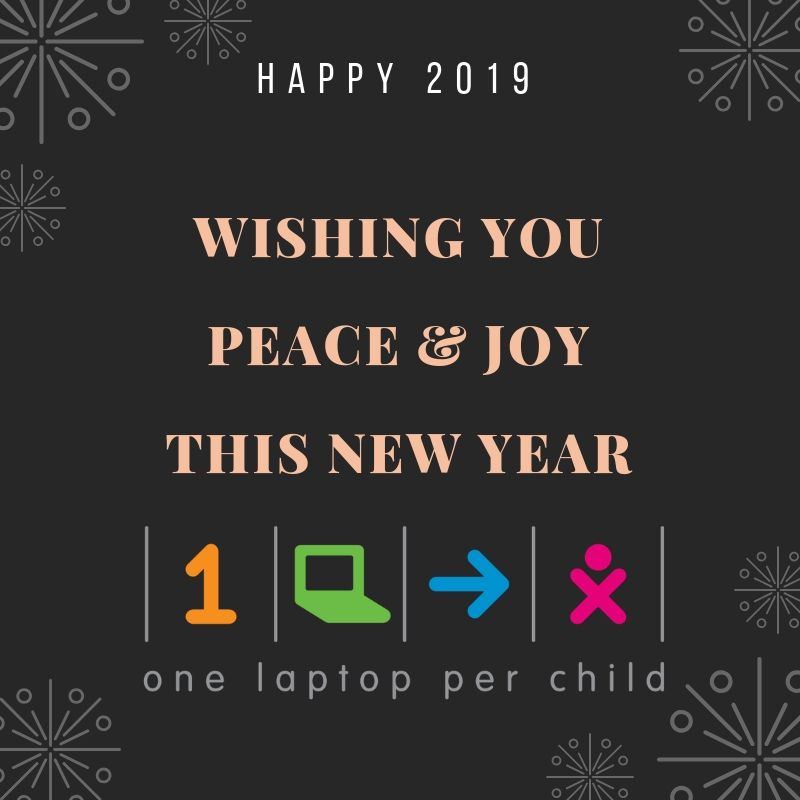 On behalf of the OLPC team and the communities we serve, we wish you a wonderful 2019! Thank you for supporting the OLPC mission to provide every child with a quality, innovative education. Posted on January 3, 2019 January 3, 2019 Author LeahCategories OLPCLeave a comment on Happy 2019! 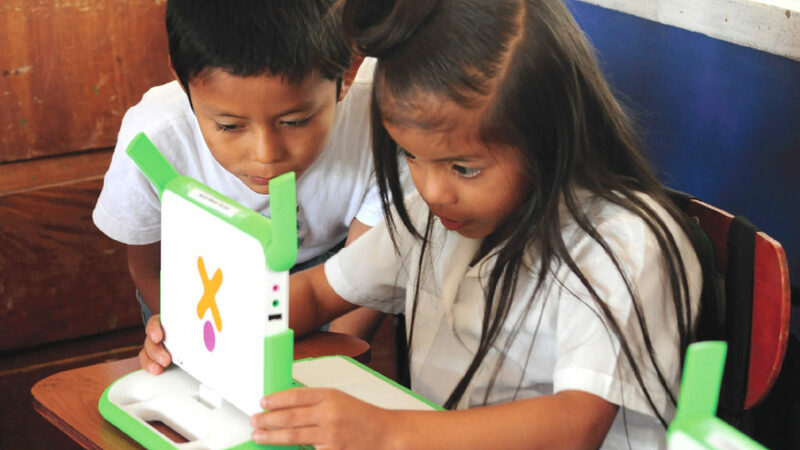 With the holiday season now here, we’d like to take a moment to ask for your support for the OLPC education program. Each donation received helps support education for children around the world. As you make your holiday preparations, please consider a gift to support the education of a child through the One Laptop Per Child education program. 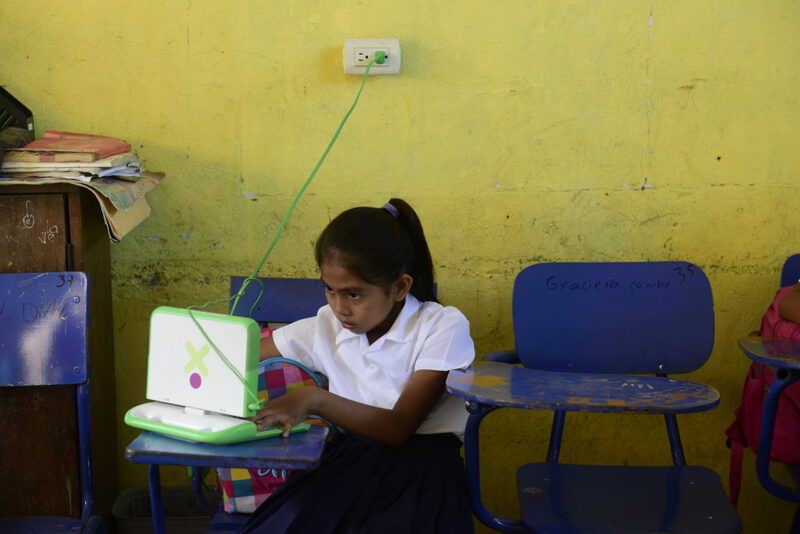 Thank you for supporting OLPC around the world!